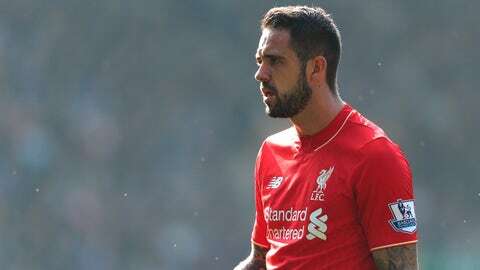 Liverpool's Danny Ings sustained the injury in training at Melwood on Wednesday. Liverpool have suffered another injury blow after strikerDanny Ings was sidelined for six months with a cruciate knee ligament injury, Press Association Sport understands. The 23-year-old, who made his England debut in Monday’s 3-0 win in Lithuania in the final Euro 2016 qualifier, sustained the injury in training at Melwood on Wednesday. It is the second major injury setback for new manager Jurgen Klopp after 18-year-old defender Joe Gomez was ruled out for the season after damaging an anterior cruciate ligament in England Under-21s’ 3-0 win against Kazakhstan in Coventry on Tuesday night. Ings’ hopes of being involved in Roy Hodgson’s squad for next summer’s tournament in France are now in serious jeopardy. He will definitely miss the friendlies with Spain and France next month and is unlikely to be available for the clash with Germany next March. Meanwhile, Klopp has reassured Gomez he is happy to wait for him to return to fitness. He said: "The information about young Joe Gomez is not the best. He came back here and I met him for the first time. "What a wonderful young boy: tall, muscles in the right positions, but he has an injured knee – an ACL. "We have to make a further diagnosis and we will see when he gets operated on but from this point on he can count the days until he comes back. "It was not the best day in his life but he is a young guy and I am pretty good at waiting for players, young players especially. "This is his home and we will do everything to help him come back as soon as possible." England Under-21 coach Gareth Southgate expressed his disappointment at the news of Gomez’s injury. 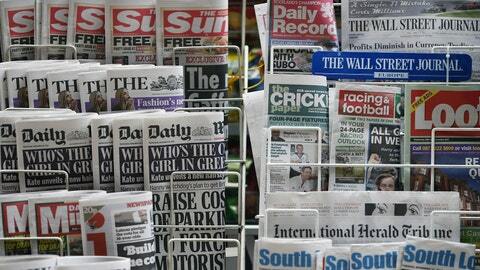 Southgate said: "First and foremost, our thoughts and best wishes are with him. "All of us were shocked to learn the severity of Joe’s injury, not least given the symptoms displayed during the pitch assessment and on further examinations after the game. "We took the immediate decision to substitute him following the incident so as not to take any risk. "I have spoken with Joe and, on behalf of all the England Under-21 players and staff, wished him a full and speedy recovery and we look forward to his return."